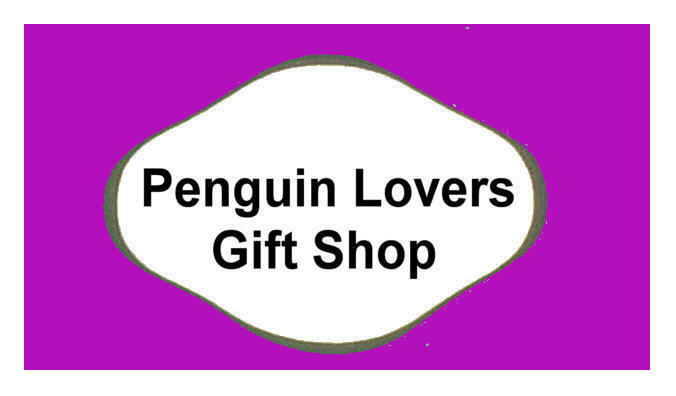 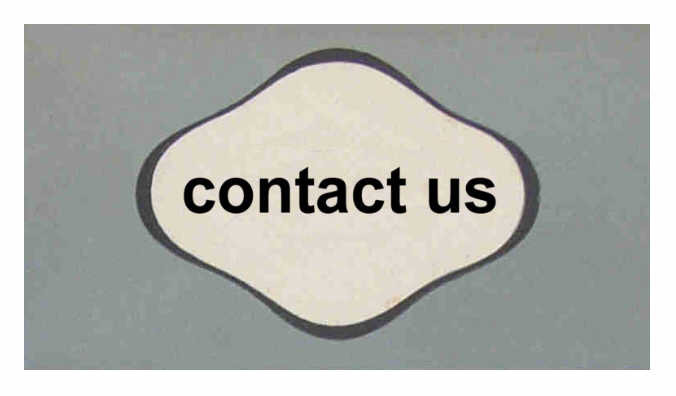 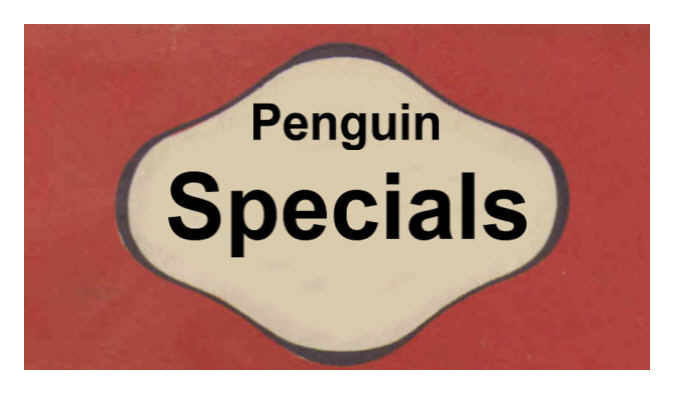 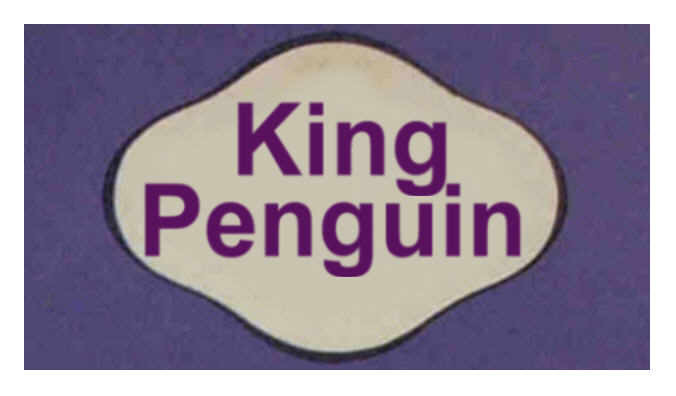 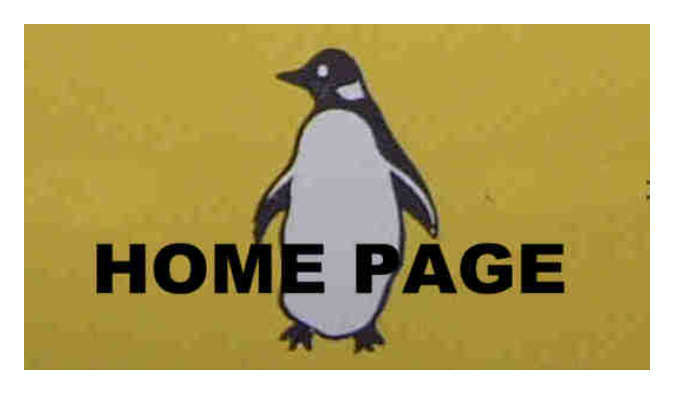 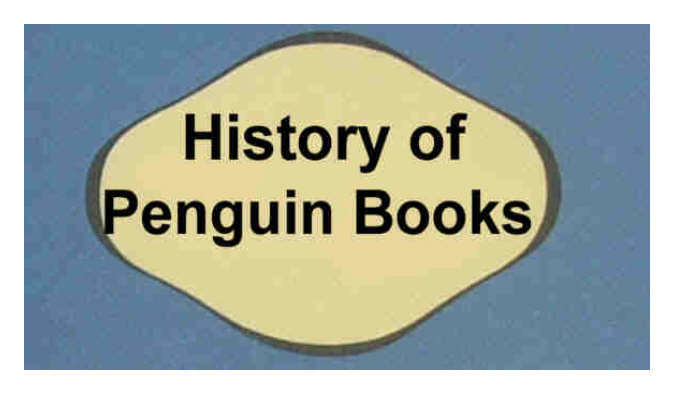 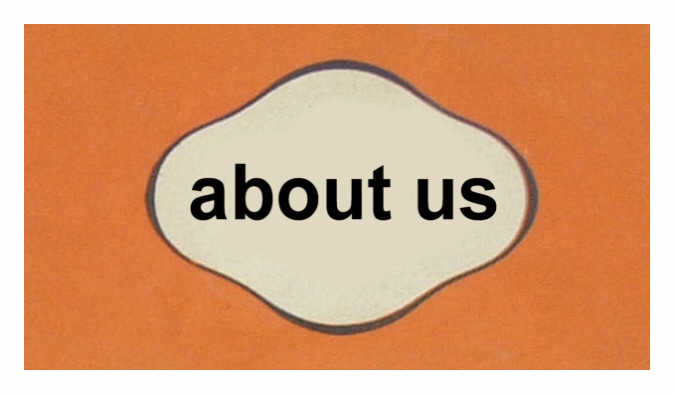 Penguin developed their relationship with the USA and opened their New York office on 19th August, 1940. 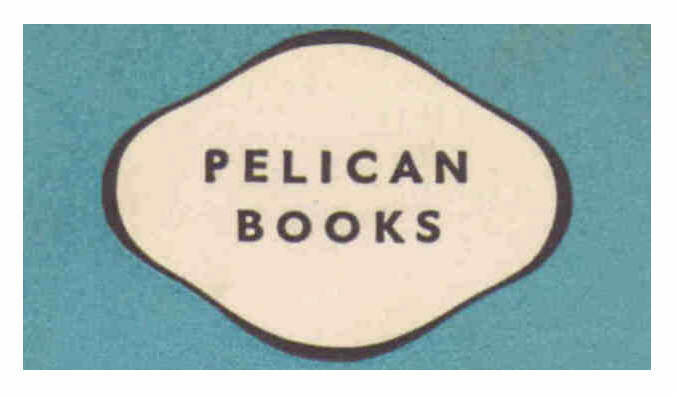 They later branched out and published plays and poetry from an office in Baltimore. 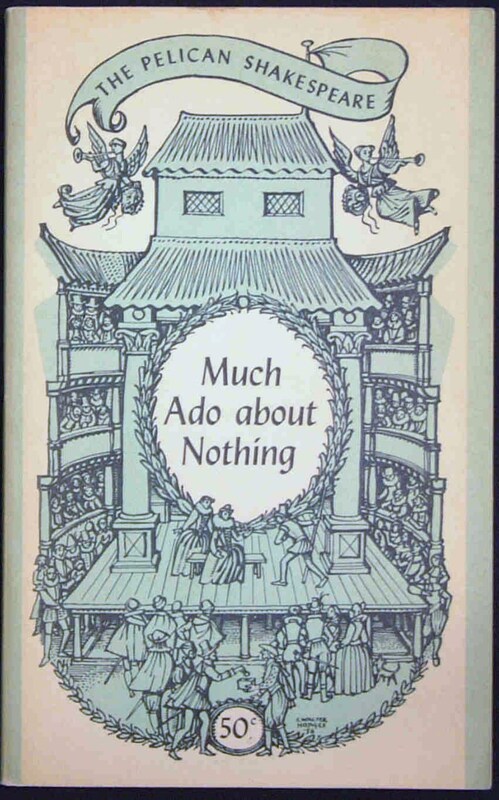 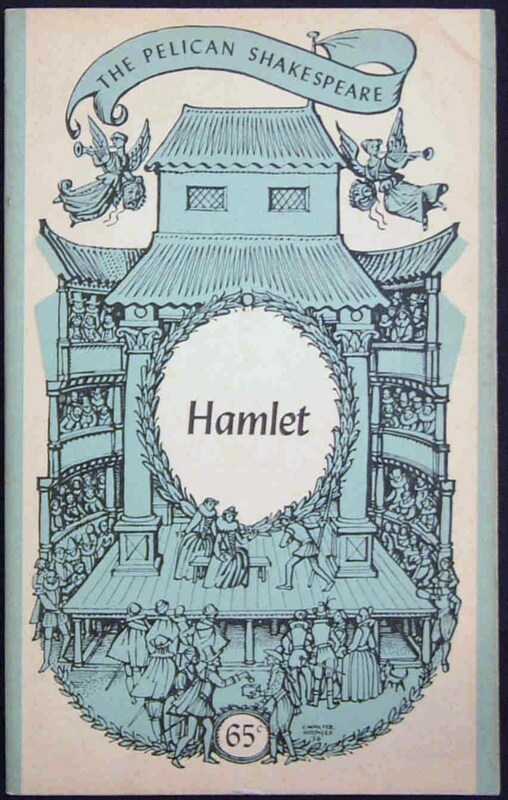 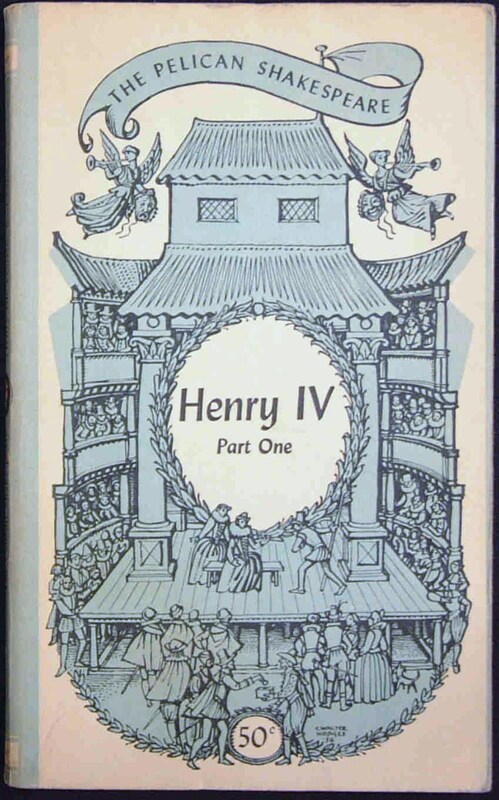 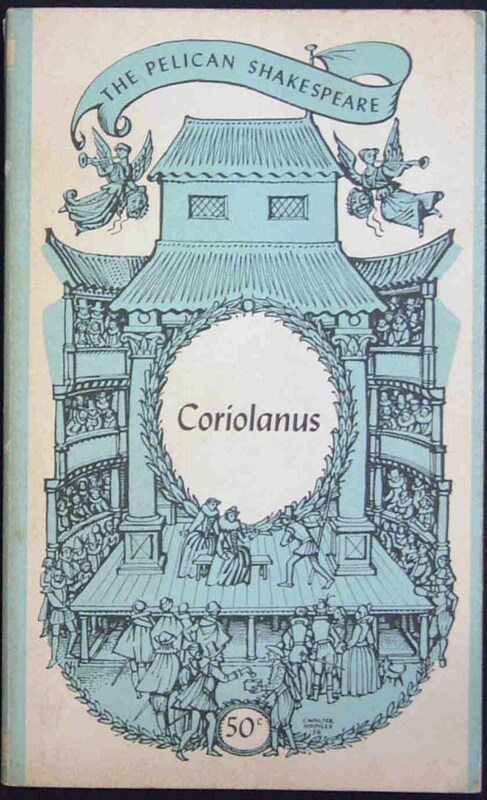 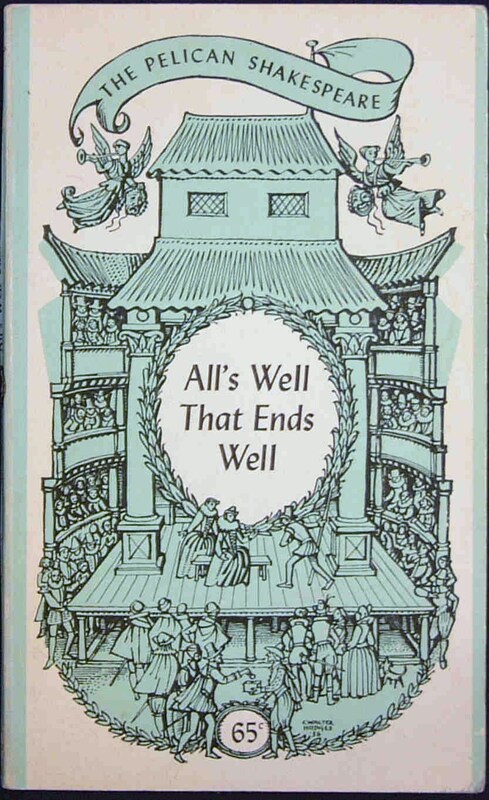 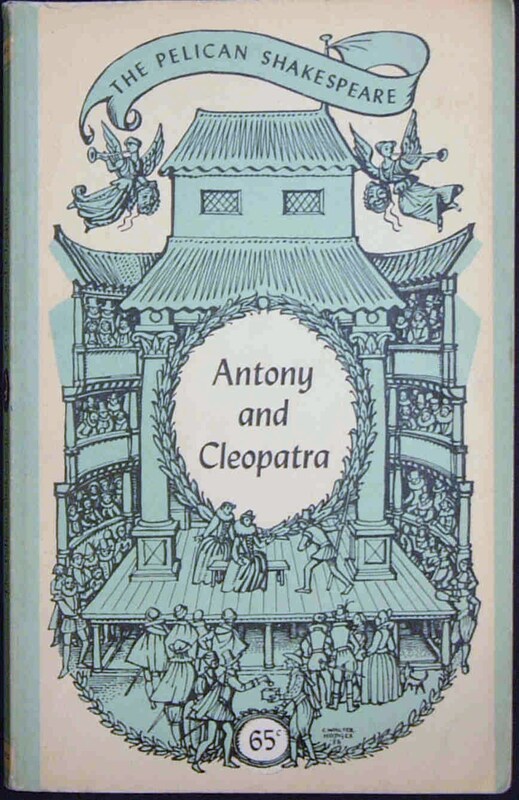 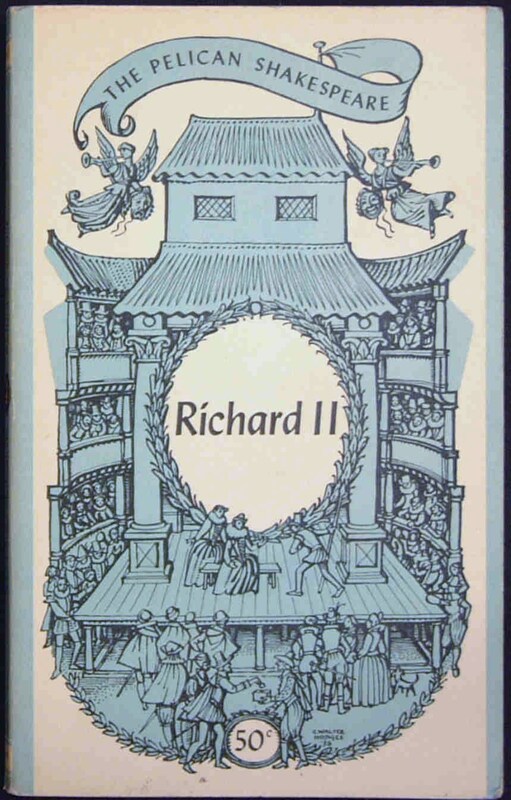 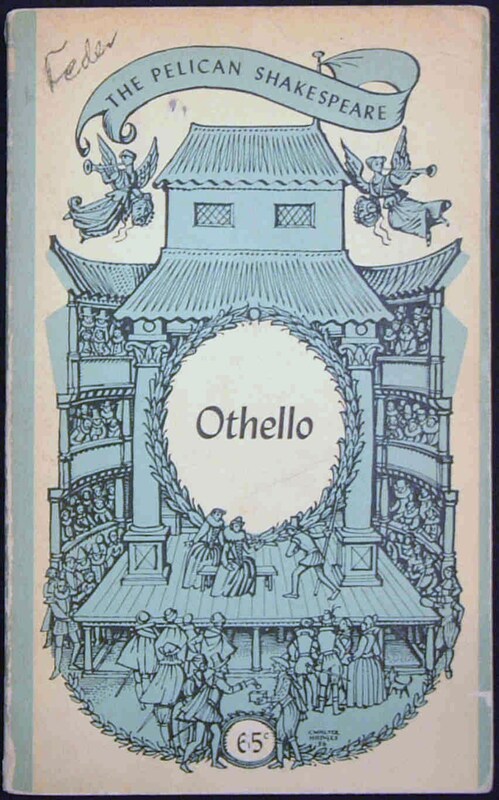 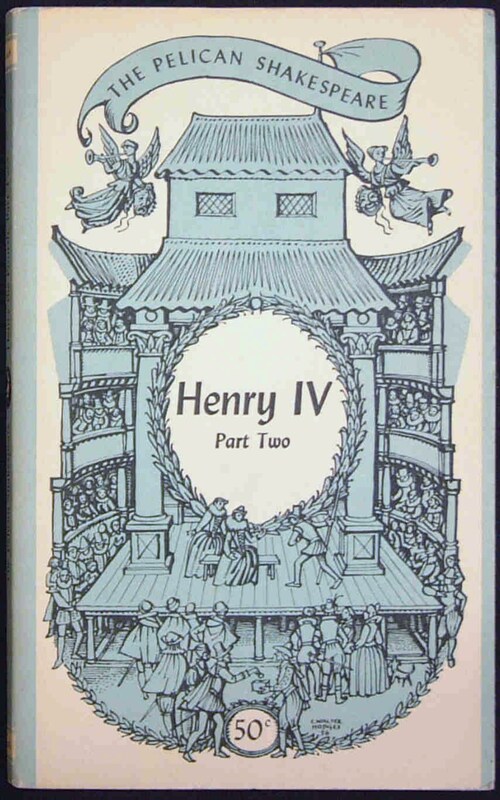 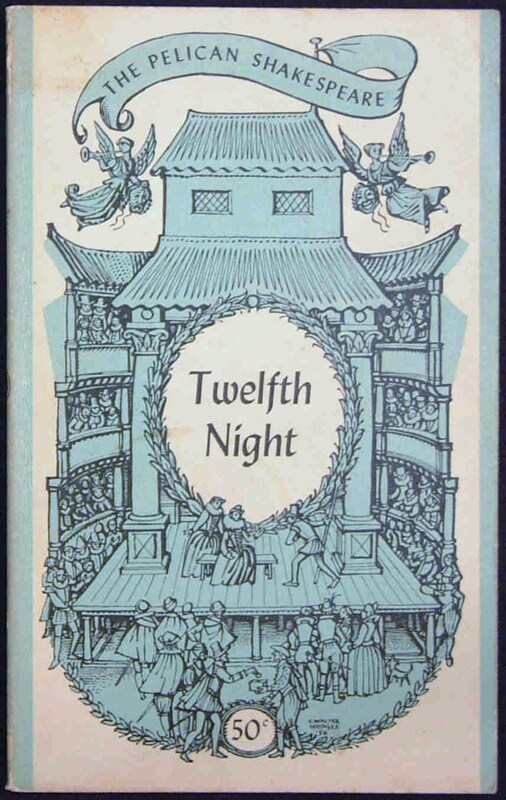 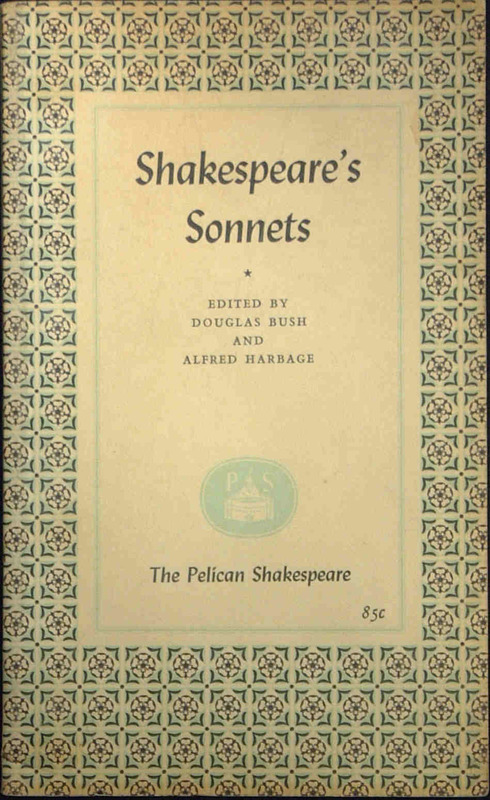 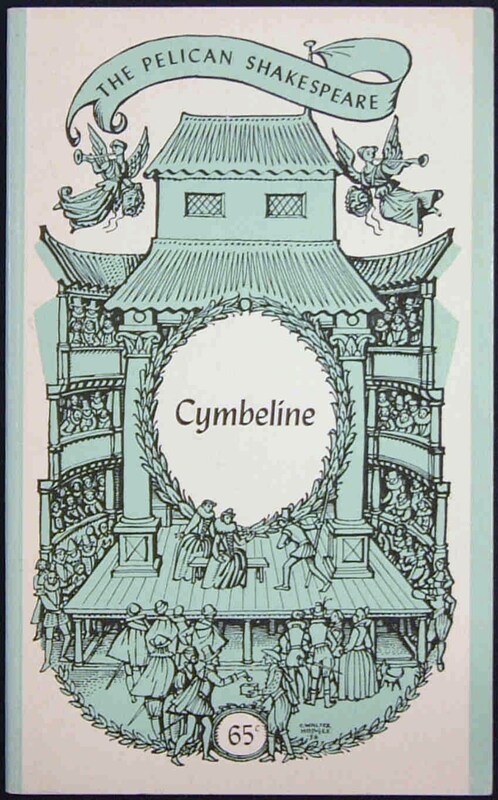 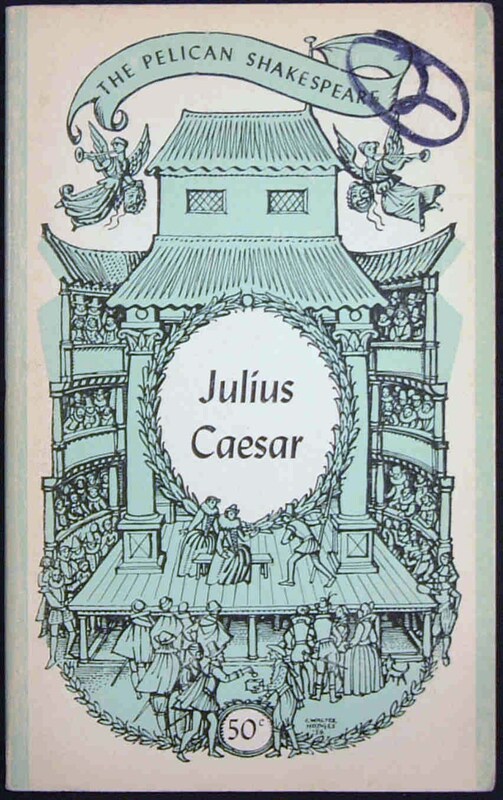 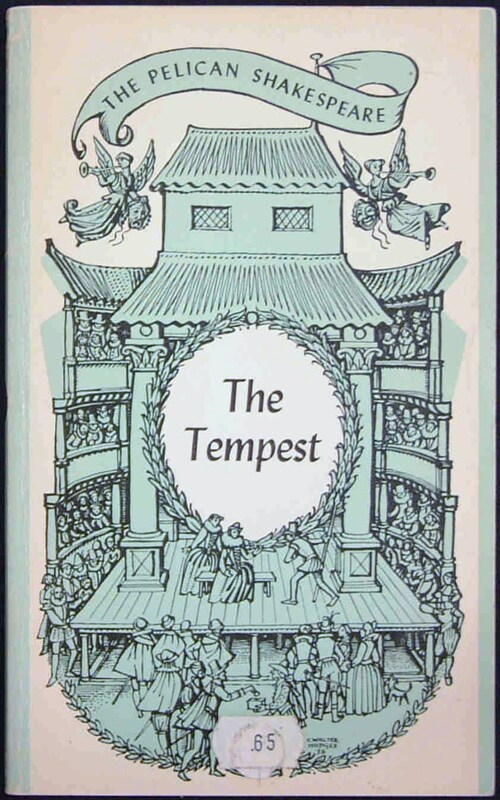 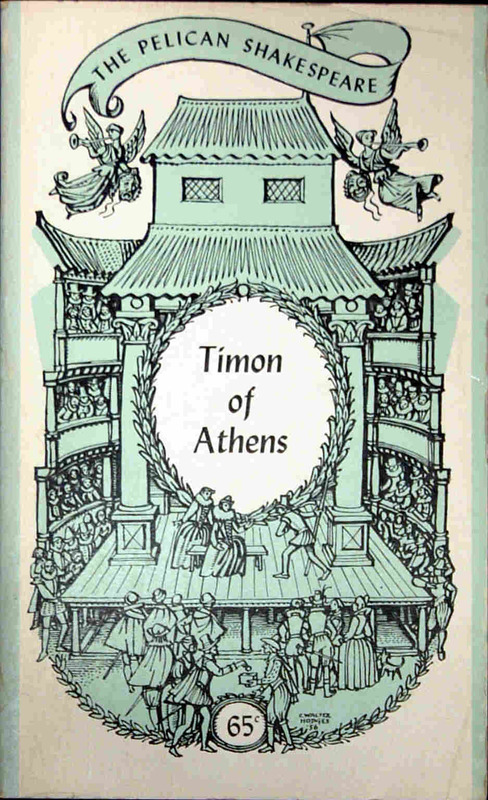 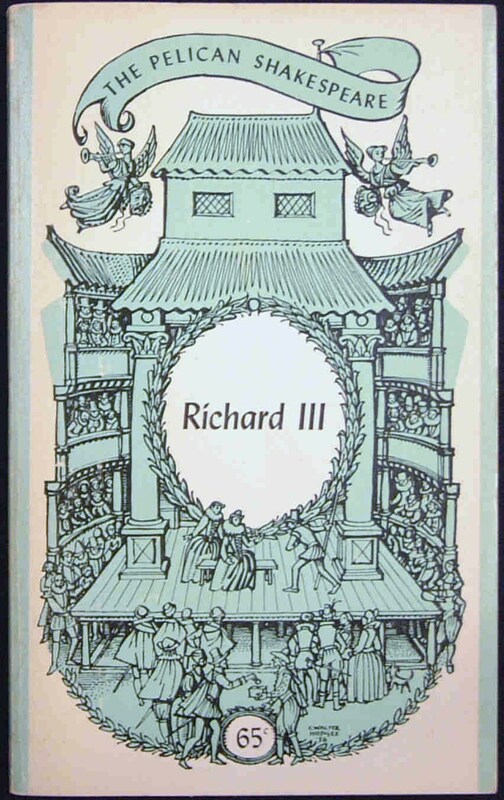 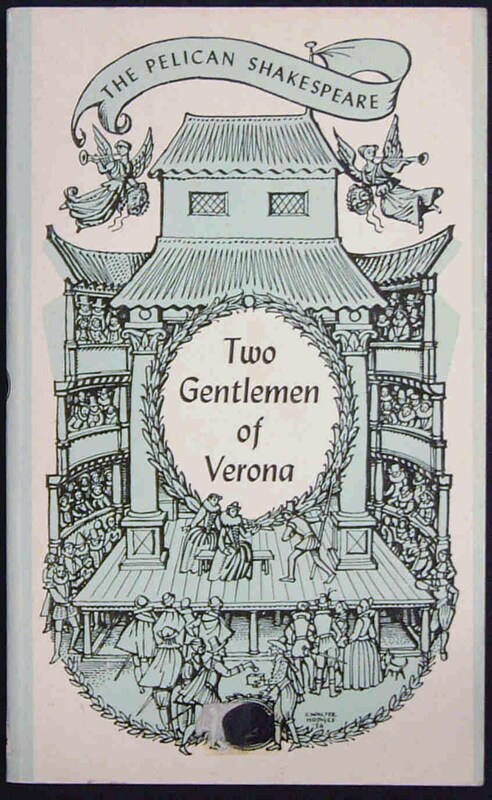 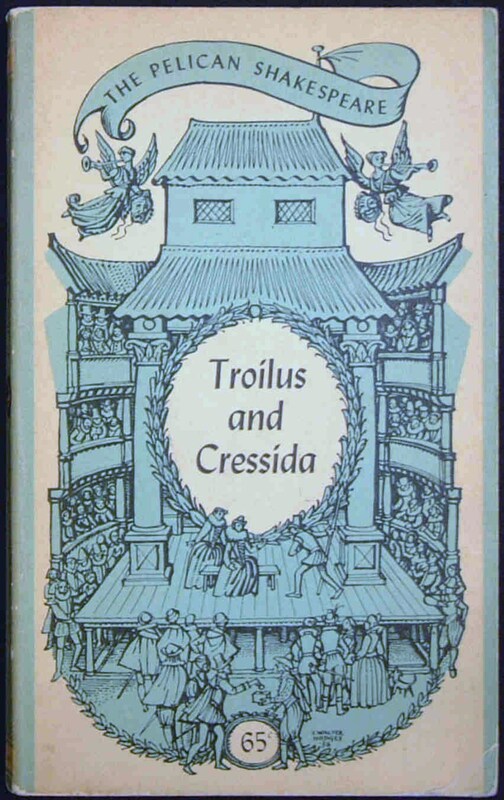 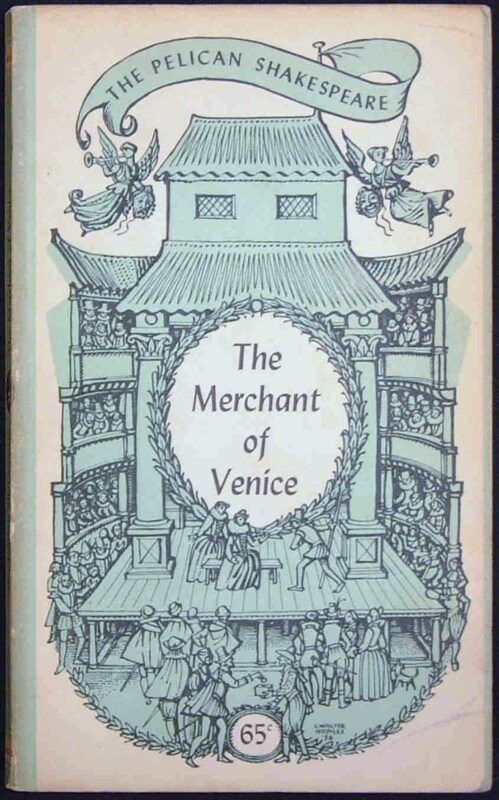 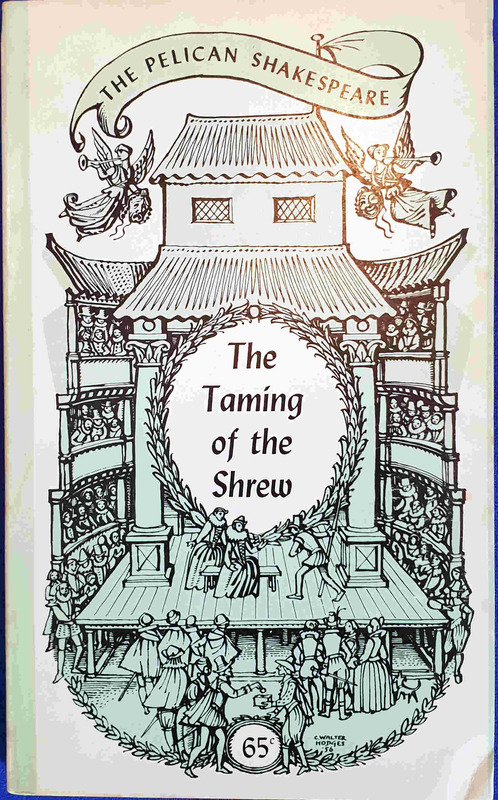 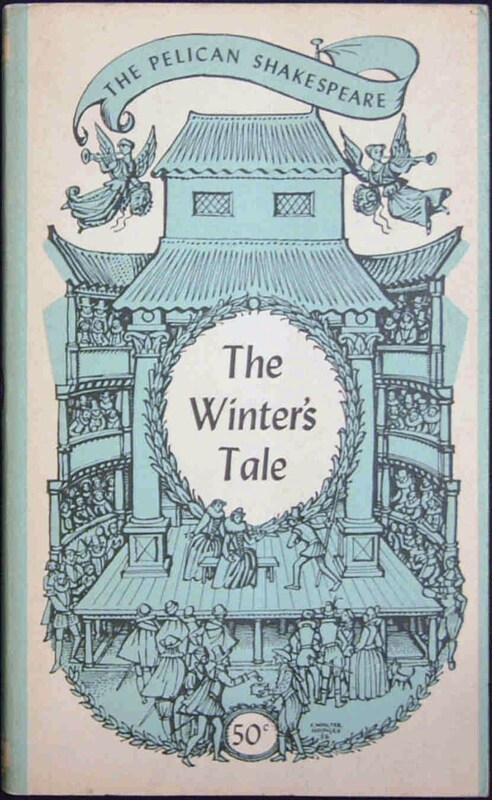 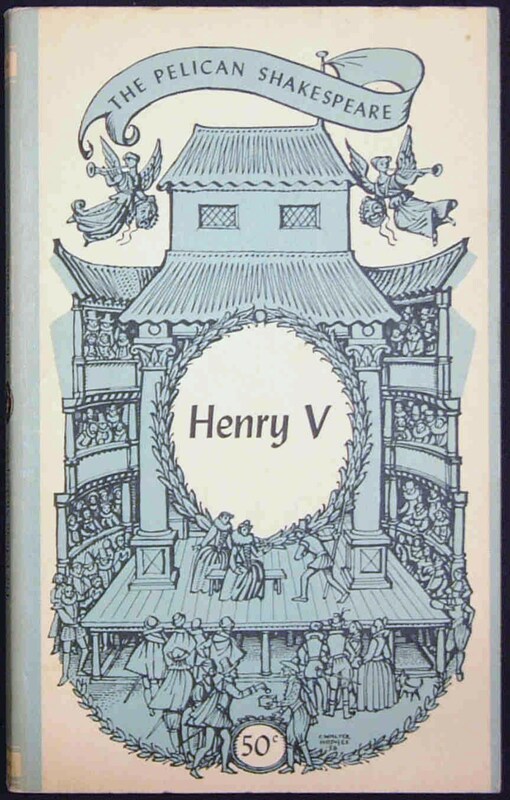 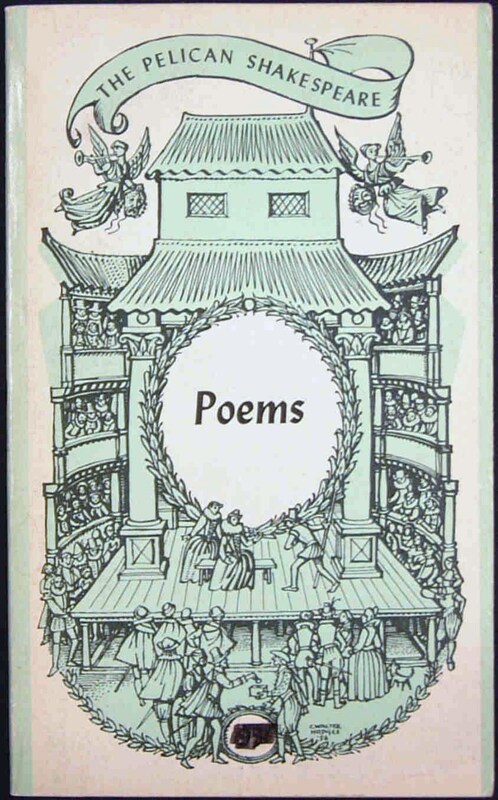 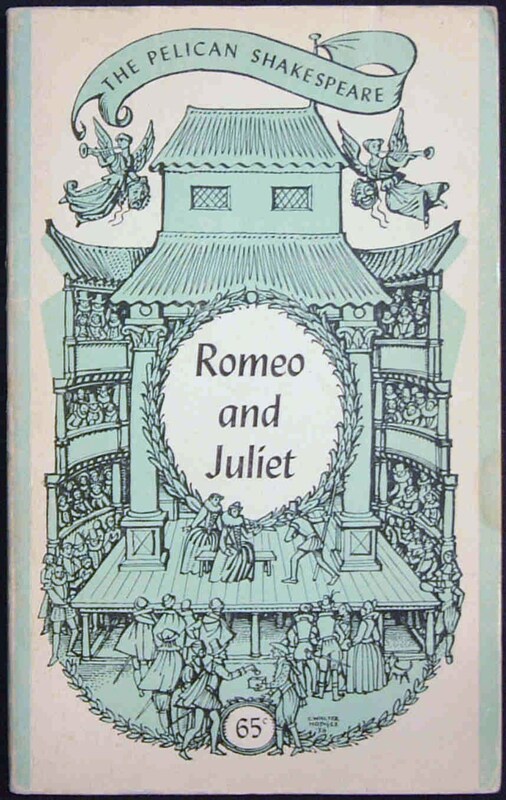 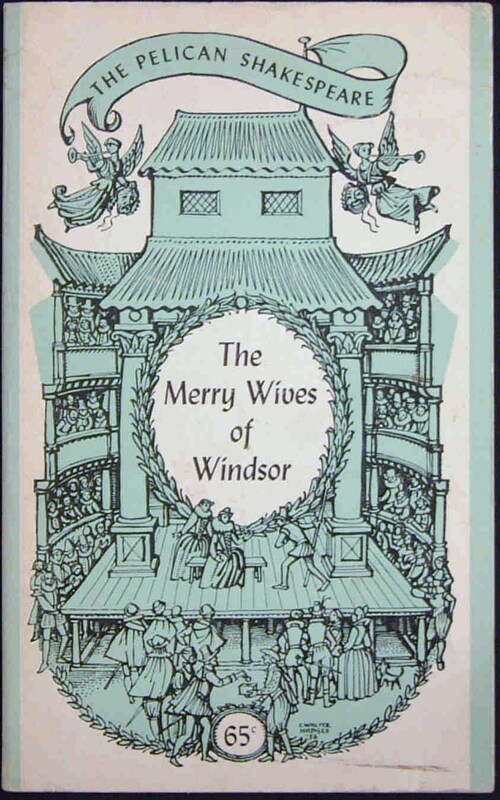 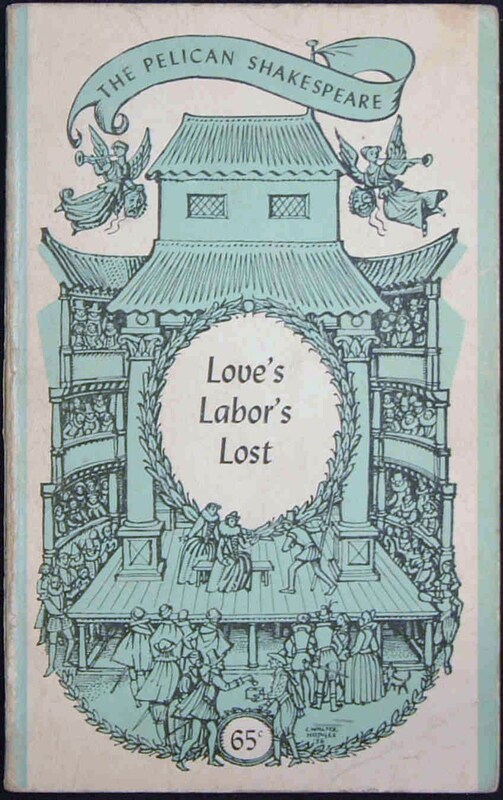 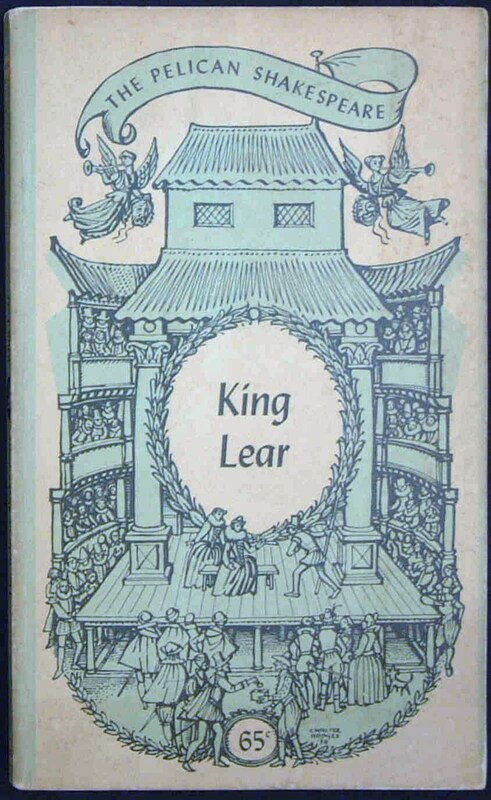 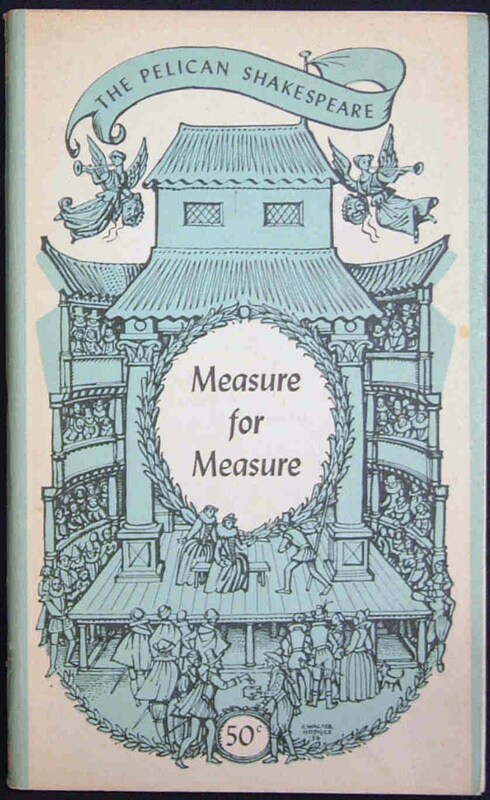 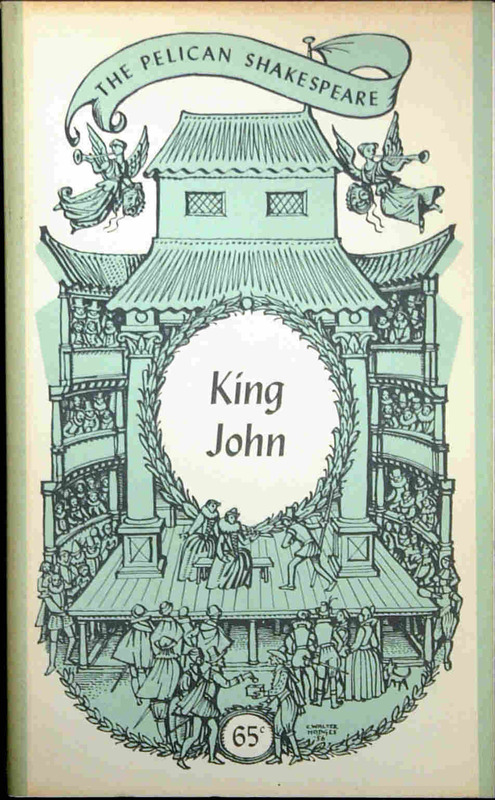 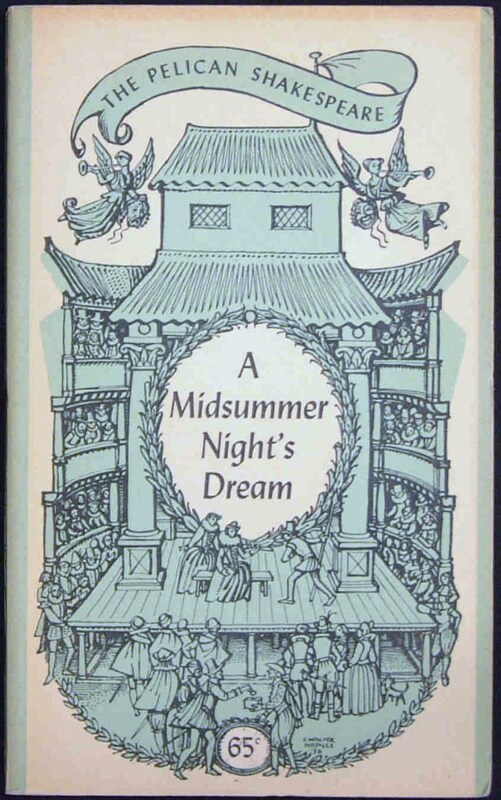 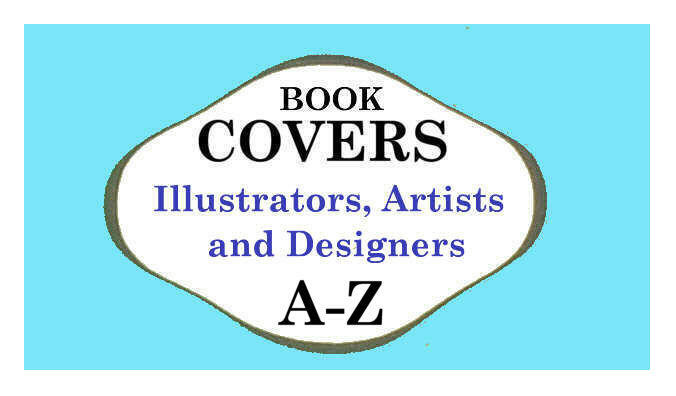 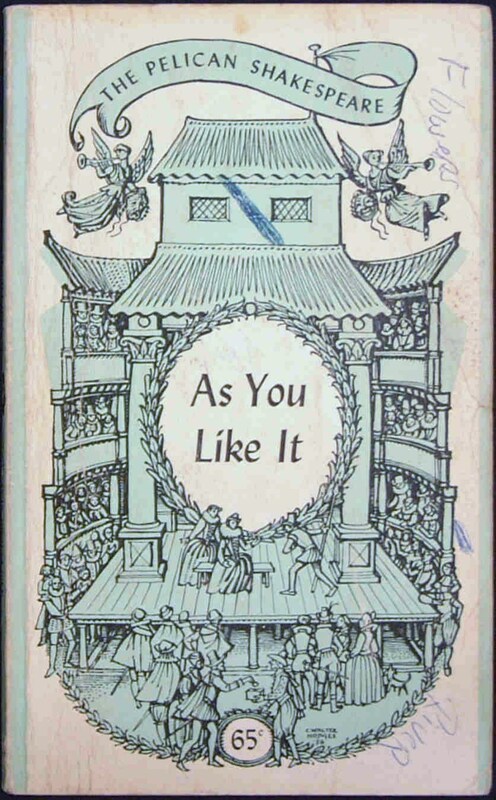 The Pelican Shakespeare (Series 'AB') was launched from there in 1956 under the general editorship of Alfred Harbage, and with its own cover design. 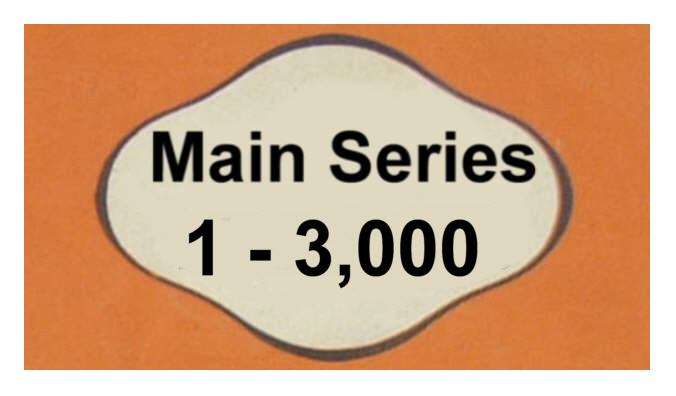 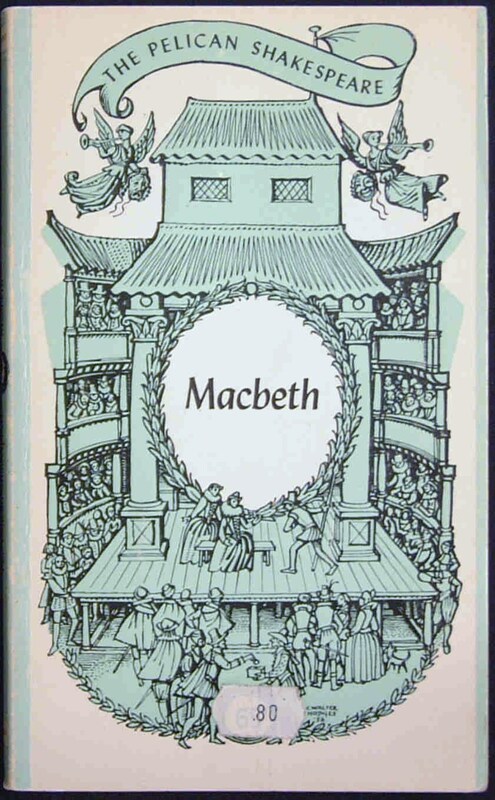 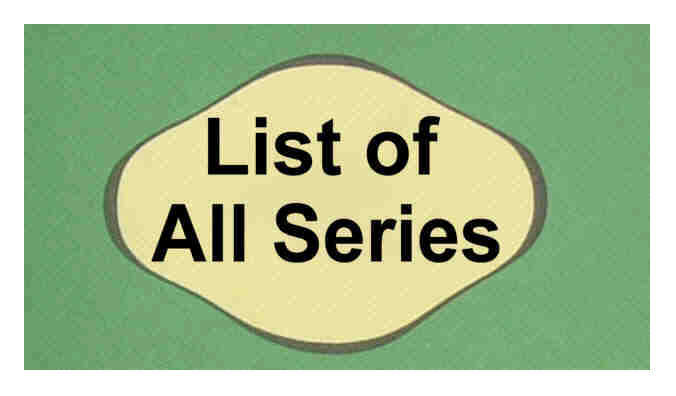 The Series began in October 1956 with AB1 Macbeth, edited by Alfred Harbage, and concluded 10 years later in May 1966 with AB38.